Today I’m turning over the website to showcase Suki Fleet and her latest release, Skeleton, from Dreamspinner Press! Just released on Oct 1, this novella is currently sitting at number 18 on the Amazon bestseller list for short reads in the Gay/Lesbian genre. Not only that, but it’s 25% off on the Dreamspinner site, from now until Oct 10th! So be sure to check it out before the sale ends! My Walk a Mile book tour is still going strong: today I’ll be visiting Amanda C. Stone, and Elizabeth Noble’s Emotion in Motion. 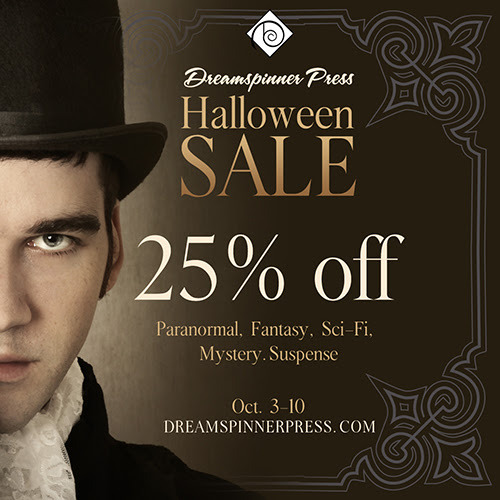 There will be interviews and more–and most of my backlist is on sale at the same Dreamspinner Early Halloween sale I mentioned above, including Walk a Mile, and the first in the Sixth Sense series, Unspeakable Words. So without any further ado, here’s Suki! Welcome to the website, Suki! I’m looking forward to finding out more about your new novella, Skeleton. The premise sounds intriguing! Before we get to the story, however, I’m curious about your writing process. Are you a panster or a plotter? Do you outline extensively or write your story as you go along? A panster…I’ve never heard that expression but I’m definitely not a plotter! I tend to know the direction I want the story to go in. I guess it’s like seeing a flag high up on a mountain and having to get to it in any way that you can. Sometimes you might have to walk, sometimes you might be able to get on a train sometimes you have to climb a sheer rock face or you might find a helicopter. It’s never straightforward and it’s not always hard but it’s not always easy either. Remee from This is Not a Love Story. Because he never gives up although he wants to. 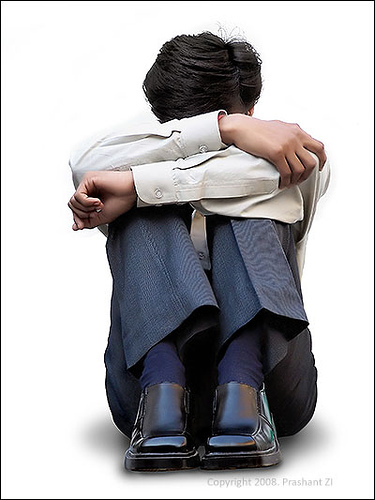 This is Not a Love Story is my only other published release. I’m very proud of it but it is a pretty emotional read. This one is much sweeter and lower in angst. I guess it depends on what you are looking for. Ah, three is hard because someone would be unhappy 😛 I’d say Crash from This is Not a Love Story (he had his own story out soon (23rd Oct) called Wild Summer). Anna from Skeleton (because She is pretty awesome) and Remee because I have to but he would insist Julian come too. Yeah, sometimes. Emotionally more than anything. Yes, I think about them for weeks and weeks after. It takes a while before I can fall into a new story. 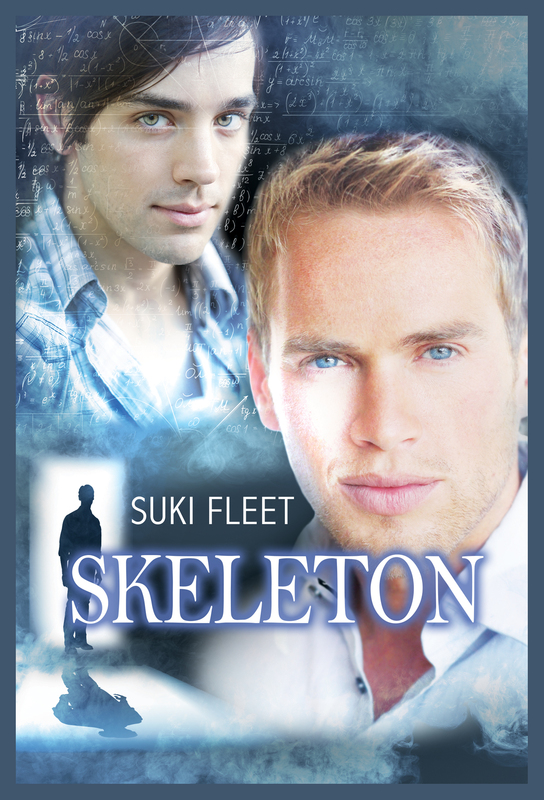 Thank you so much for joining us here today, Suki, and sharing that magical snippet of Skeleton with us! Congratulations on its success, and good luck with your future endeavors!